Few days to their highly anticipated traditional wedding ceremony, African queen crooner 2face Idibia and his legal wife, Annie Macaulay have released their pre-wedding pictures. 2face and Annie Macaulay will officially tie the knot traditionally on March 8 at her place of birth in Uyo. On Friday the couple will tie the knot at the Apostolic High School located in Esit Urua Community off Eket- Ibeno Road. The lovers have picked their white wedding date for March 23rd in Dubai. Wishing them happy married life in advance. 2face and annie everything you want to do,do it to the glory of God.happy wed lock. 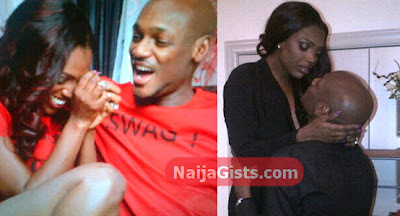 Congrats Annie n 2baba.True Luv Conquers all. At last Tubaba and Anie congrat the lucky African Queen of ITU Baba.Ride on in ur glory. happy for u guys. iam wishing u a happy wedlock! Girl u deserve dis wedding. Wish u guys luv dt neva finds fault.congrats Tubaba!!! tubaba!! no lele! of a truth, true love conquers! me too,I go love i swear! I wish d both of u d best.Annie,u have a gud hrt.U passd thru a lot of things yet u still pressed forward hoping dat one day evrithing will be fine.True Luv neva die.It is ur turn to smile.HMl. out of all annie was de only one dat can’t let go.am happy 4 dem i wish dem all de best. 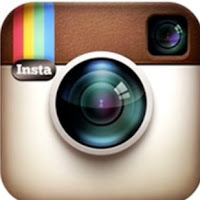 i wonder wat uyo will look like 2day it goin to be like de bigest marriage ever had in 9ja and africa as a whole. love u guyz.i just wish i culd make it there. Yes oh enjoy you deserve it. What God has joined 2geda no man can put assunder…wishin u guyz ..happiness and everlastin joy in ur marriage. A̶̲̥̅♏ happy Fø̲̣̣я̅ you guys,jst don’t knw wat τ̅☺ say any more,A̶̲̥̅♏ short of words.Happy married life τ̅☺ you guys.L♥√ع U̶̲̥̅̊ guys. Am happy for them.atlast Anna capture her real man.God bless their families. No one should put asounder for their marrage is the union between God and Man. Annie u are reaping d fruit of ur patience i wish u d best in dis marriage. True love wins.just no u are blessed& favoured by God.wake up every morning and say God i thank u. Happy Married Life 2 Baba and Annie. Love You Guys. wooooow!!! This is one of the biggest wedding in town. True love conquers all. 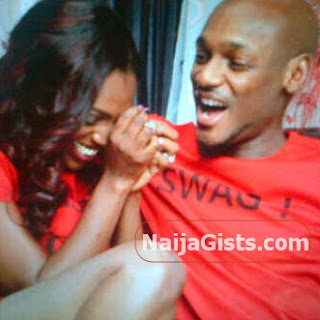 I wish 2face and Annie happy wedlock. I love you guys. I pray that God will grant the two of you a blistfull mariage life and also give you both the grace to make it to heaven at last…….